Six primary schools took part in the latest The Nottingham Tag Rugby festival at Vipers RFC. Year three and four pupils from Marriot Primary, Montrose Primary, Fairfield Primary Glen Hills Primary, Thythorn Primary and St Thomas More Primary celebrated completing five weeks of tag rugby sessions. Delivered by Leicester Tigers rugby development officer Pete Talbot, each school was then invited to Vipers RFC to take part in a tag rugby festival to put their skills into practise. For many it was their first taste of competitive tag rugby taking part in a round-robin tournament supported by parents and teachers. 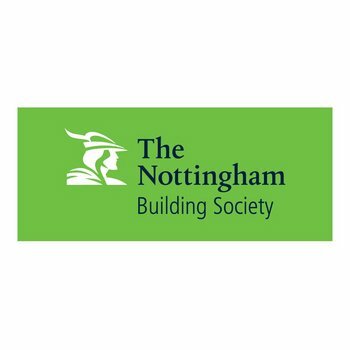 The programme is funded by club partner The Nottingham Building Society and see’s Pete and his team visit schools across Leicester and Leicestershire delivering free sessions as part of a schools PE curriculum. Mohammed Seedat, a teacher at St Thomas More Primary, said: “It’s the first time that many of our pupils have taken part in a competitive rugby game and the programme is a great way of introducing them to a new sport. Nine year old Brooke Marie-Lindsay from Fairfield Primary was also awarded with the Magic Moment prize of a brand new rugby ball for her commitment and enthusiasm throughout the programme. Each year, thousands of school children have the opportunity to play tag rugby with the Nottingham Building Society Tag Rugby programme. If you’d like to find out more information, or get your school involved, simply contact [email protected] or visit the link below.